Back by popular demand, Dave Gorman returns to Vicar St in February with his show With Great PowerPoint Comes Great ResponsibilityPoint. 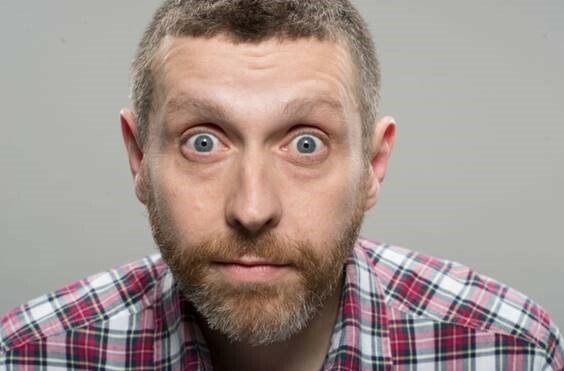 Dave Gorman, the man behind Dave TV’s hit show Modern Life Is Goodish as well as Are You Dave Gorman? and Googlewhack Adventure, is back on the road with his new live show, With Great PowerPoint Comes Great ResponsibilityPoint.